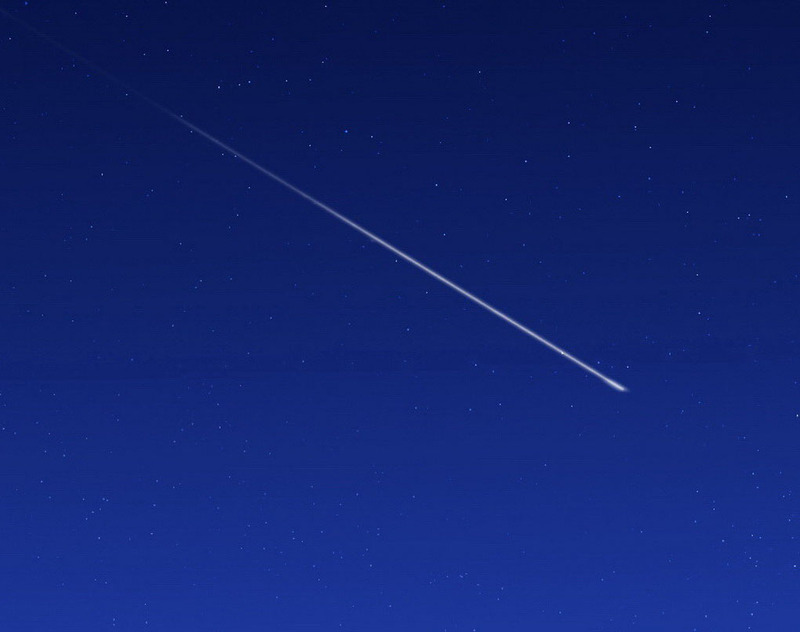 The Orionid meteor shower has been providing “shooting stars” for days now. However, Saturday night through the early Sunday morning hours promise to be the best viewing yet. The Orionid meteor shower is bits of Halley’s Comet. Halley’s Comet passes earth once per year. Scientists expect viewers to see 25 shooting stars per hour. Tonight should be a good night for viewing. The weather forecast shows clear weather and the sky will be dark from a moonless night. For best viewing, dress warmly and sit in a comfortable reclining chair where you have a view of a large part of the sky. The shooting stars will be most prevalent near the constellations Gemini,Taurus, and Orion. 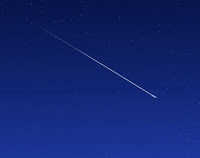 The shooting stars actually come from the area of Orion, hence the name, Orionid meteor shower.